We are wedding & event experts! 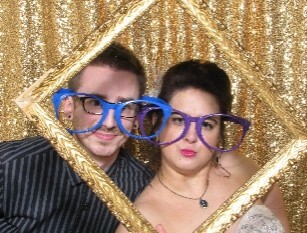 Since 2009, we have served over 1,500 clients with our photo booths and have won tons of awards. Go with a pro, we will ensure your event is one to remember! Want to reach more clients and build your brand in a unique way? Work with VIP to create a custom photo marketing experience for your trade show, product launch, and more that will grow your business and reach more of your target customer. Graduation parties, senior parties, dances, and more! We have partnered with dozens of Minnesota schools, and kids love our photo booths. Create an experience your students won't forget with a unique photo booth from VIP. 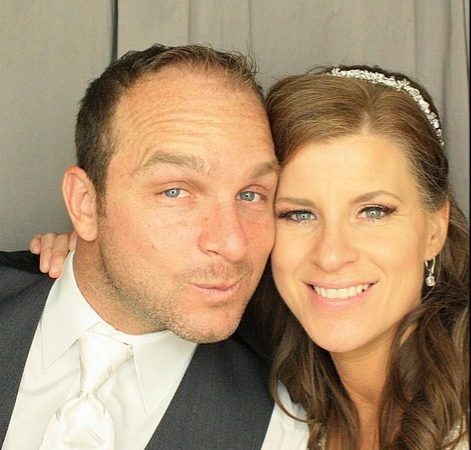 Experience the best in photo booths for your wedding, corporate, or private event. Built for large groups and a red-carpet style experience, the Open Photo Booth is perfect for events wanting a modern photo experience. Spacious and interactive! Snap, share, and print! Your guests will take photos on their personal devices, share them to Instagram using your unique event hashtag, and presto! All images taken by your guests are saved and ready to print on our Live Hashtag Printer. 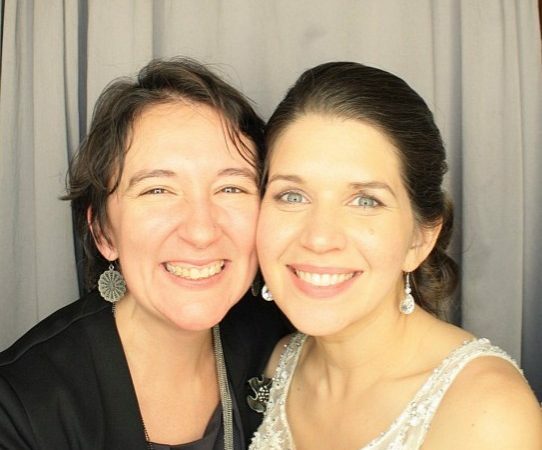 A unique twist on the classic photo booth, capture your guests in super slow motion video, creating one-of-a-kind clips to share on social media. 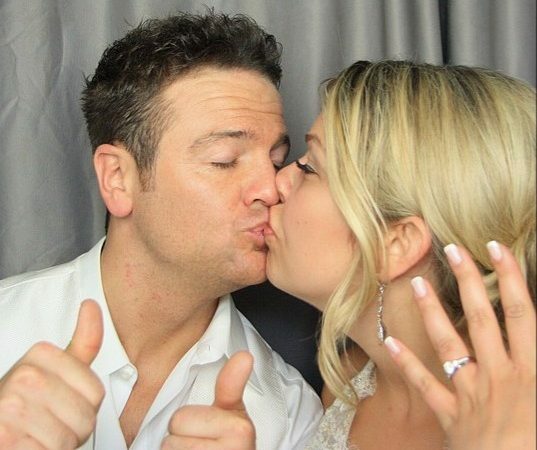 This truly hilarious experience is one you and your event guests will love! Transport yourself into any scene or place in the world! With our green screen technology, you can have your photo taken in front of any image, logo, or background you want. Create an experience for your guests that they will remember forever! "Perfect! I'm so happy wending booked with VIP Photo Booth. It was a hit with everyone!" Fill out the form below to check availability and get a quote. Would you like a FREE photo strip sample sent to you to compare throughout your shopping? What's the address where we should mail your samples?